This week I am hosting a post from my friend Jerry Garrett. The following article was originally published in his blog, Garrett On The Road, on November 29, 2009. Key West is a legendary location for lost weekends. But the cost of getting wasted in Margaritaville (scope out webcams of your favorite watering holes here) has been going up, especially the last few years. 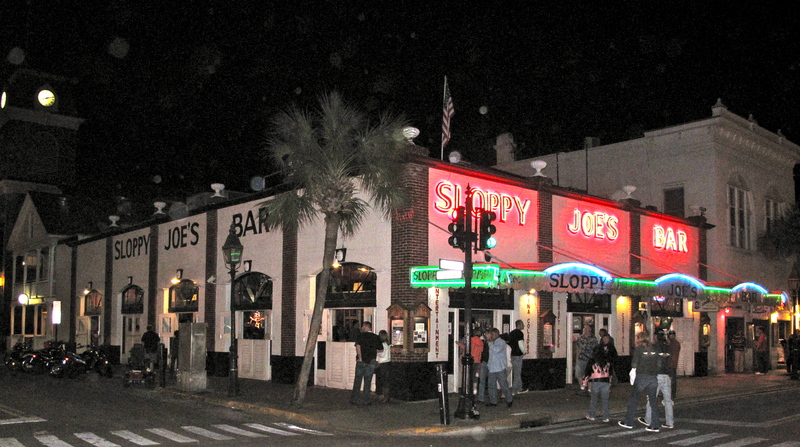 Sloppy Joe’s, a famous watering hole on Duval Street in downtown Margaritaville. It is difficult to find a room for the night – anything decent anyway – for under $100. Many of the most popular places have been asking for two-night minimums – usually Friday and Saturday – in addition to room rates that have gone up 20-40 percent. 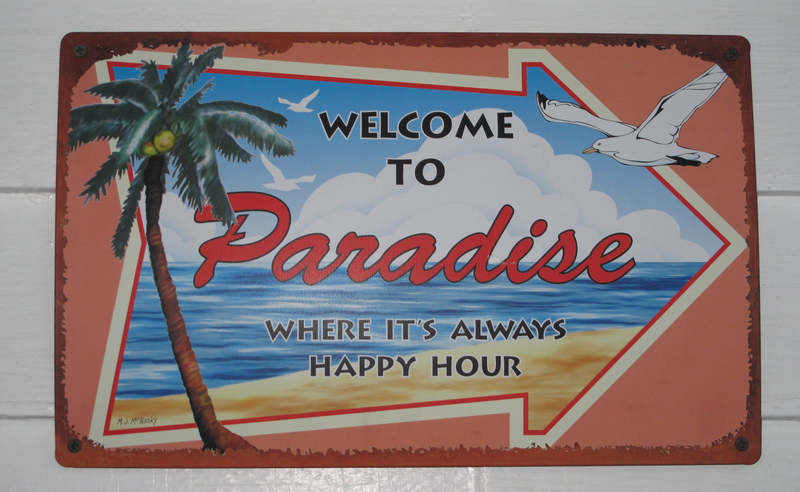 How do you find a great place to stay in the Crown Jewel of the Florida Keys, at a rate that will leave you plenty of pocket change for tumbler after tumbler of tequila? On a recent visit, the website Kayak was invaluable for locating lots of choices, and identifying favorable rates. The trick is getting to know how to use it, to your best advantage. 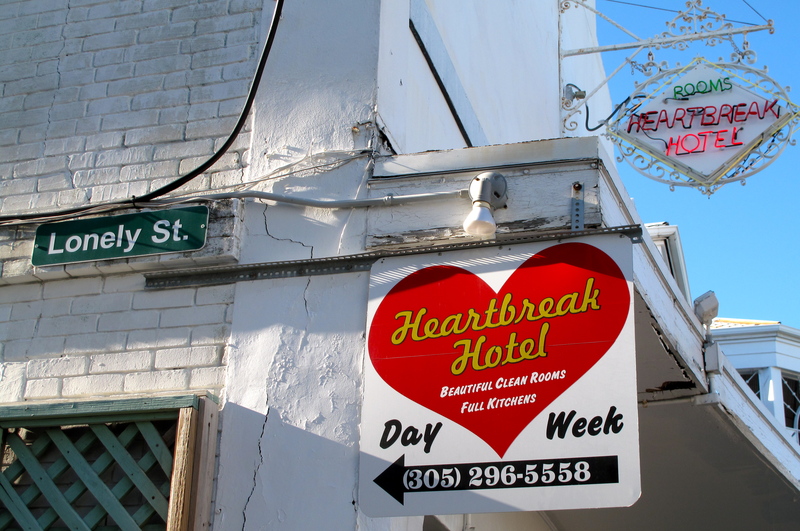 A noteworthy address in Key West, and a reminder to avoid the heartbreak of over-priced lodging. Kayak was good at finding rooms per night – even at places that said on their websites, in their advertising or at their reservation numbers that two nights was the minimum stay. Kayak also would generally find rates lower than the hotel would quote directly. The newly refurbished Orchid Key Inn (formerly the Key Lodge), the top B&B of 140 in Key West rated by TripAdvisor, was on Kayak at $99-$109 most nights; the average walk-up rate is $224. 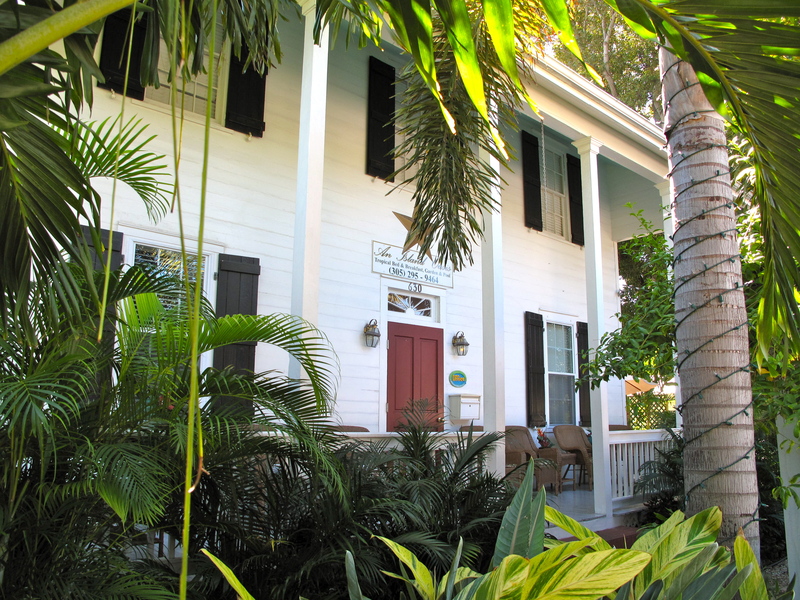 An Island Oasis, a lovely old Key West inn, was available for two nights over Thanksgiving through Kayak at $110 a night (which sent you to www.bedandbreakfast.com – which charged no additional fees). The walk-up rate was $159. The innkeeper also insisted on a two-night minimum, if you asked her directly. But single nights were available through Kayak on four of the five nights that holiday weekend. Another tactic was to check Kayak at about 8:00 o’clock each morning. It seems the inns, hotels and motels will release some unsold rooms at extra low rates – if you are willing to wait until the “day of” to chose that night’s lodging. That may be a game of chicken that cautious travelers aren’t willing to play. But there seems to be no shortage of available rooms in this town, even on holiday weekends. Dozens of places had their “Vacancy” signs out all weekend. 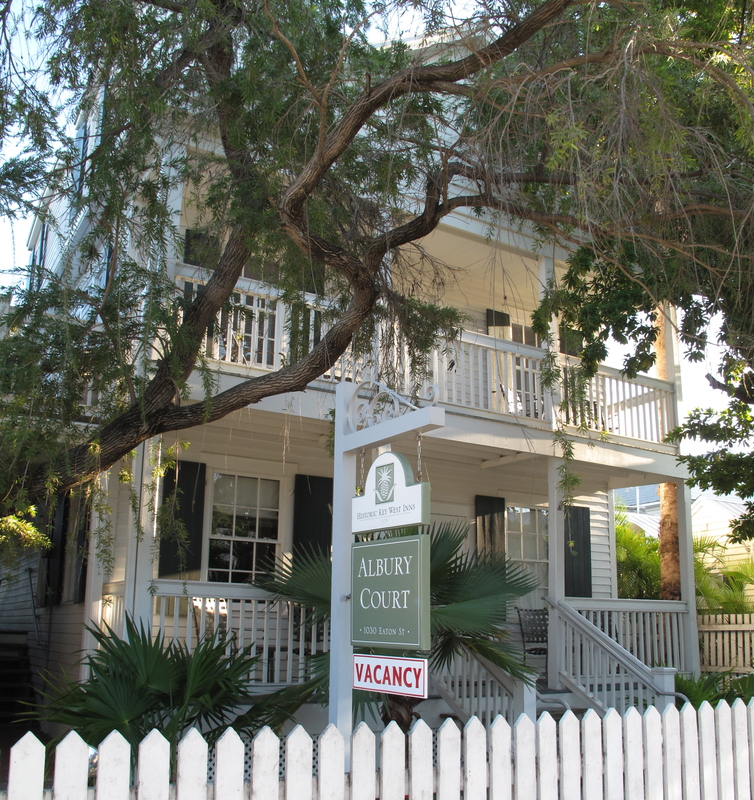 The cost of property in Key West makes it hard for small inns to go it alone. So some have formed groups (hard to tell who owns whom) such as the Historic Key West Inns that rep several properties. That was the story at the Merlin Guesthouse, which advertised availability on Kayak, but sent people instead to its affiliate, Albury Court. 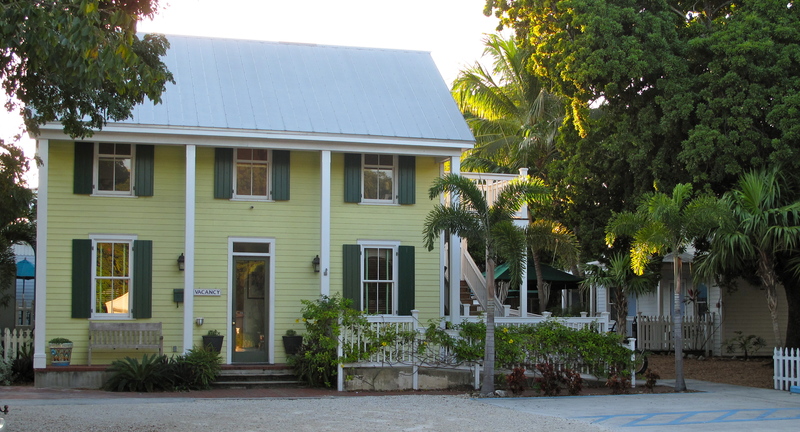 Plus, they said the nightly rate at the Albury, a collection of small, modern cottages in Key West style, was $119. By waiting until 8:00 a.m. the next day, the Albury could be booked through Kayak for $99. The evocatively named Key Lime Inn, actually a collection of small cottages. That is also how the best rate was obtained for the evocatively named Key Lime Inn of just $109 a night – a good $20-$50 off various rack rates that I saw for it. An old favorite here is the historic Casa Marina Resort (now part of Hilton’s Waldorf Astoria collection), which has improved greatly over the years. Ten years ago, the walk-up rate was $229 a night for a small double. Kayak helped locate a rate of just $179 one morning; but by afternoon of that same day, the lowest rate Kayak could find was $239. 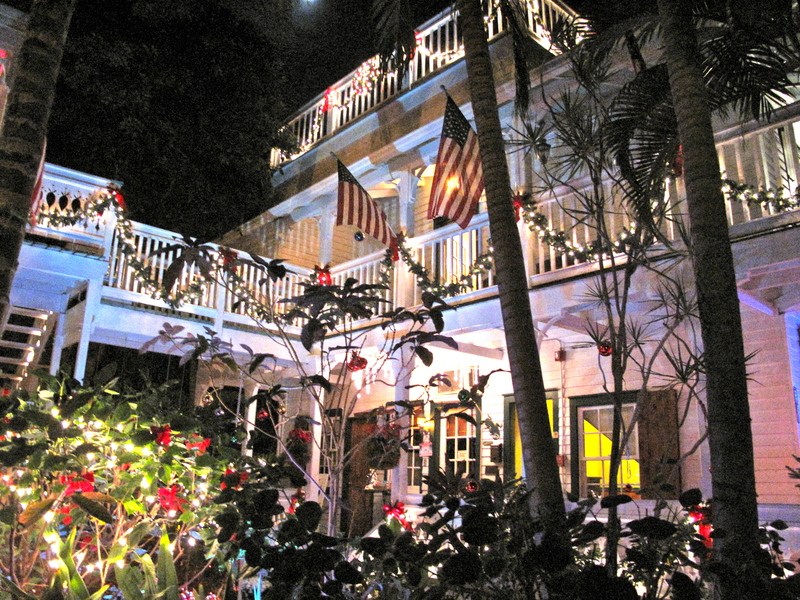 Finally, if you want to avoid the chains, or groups, and find the most authentic kind of one-off Key West lodging experience, it still pays to just walk up and down a few streets in the neighborhoods. Independent innkeepers still thrive. And some of them are perfectly content to survive on word-of-mouth alone. Those are the best kind, in my experience; just like this wonderful old Cape Cod style mansion for tonight at just $100 – some $85 off the rate quoted by the inn’s 800 number. Can’t tell you where it is, though; sworn to secrecy. 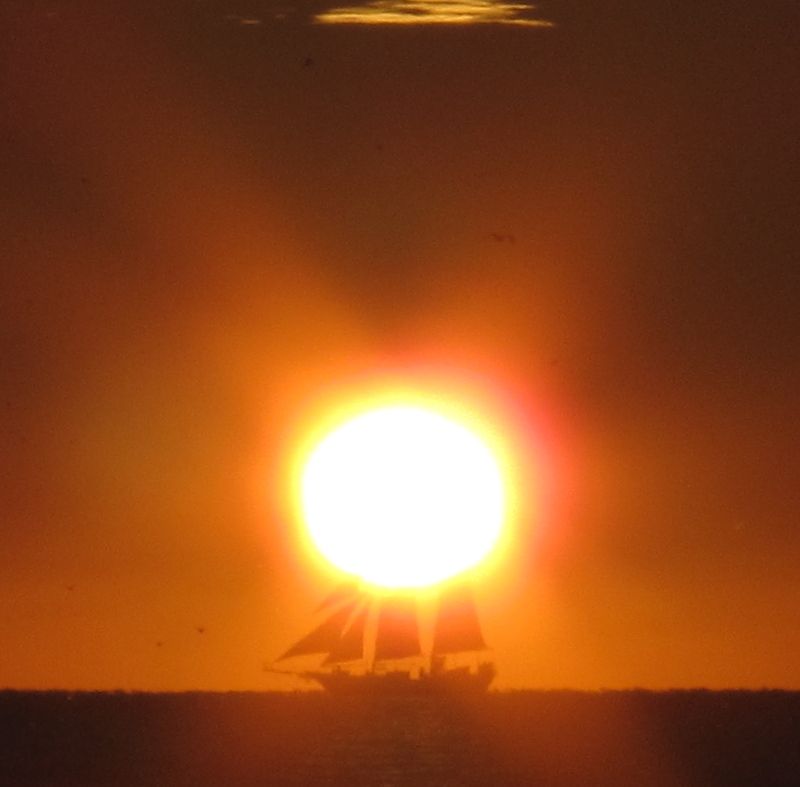 For more information about planning any Key West activities as well as bookings please just ask me either by leaving a comment, by email, or on Twitter. I would be happy to help! Nice article, thanks. I bookmarked a facility. "The Secret to Key West Lodging Values – Guest Post" was written June 29th, 2010	by Stormy Lynn, and filed under Key West, Leisure, Travel, Vacation and tagged Bed and Breakfast Inns, Cruise ship destinations, Florida Keys tourism, Florida tourism, Hilton Hotels, Historic Inns, Kayak.com, Key West tourism, Travel, Vacation Destinations, Waldorf Astoria Collection.